This report is brought to you by this month’s sponsor, Ashley Gulay at Willow Hair Design. The Aardvarks had a rough January, going 0-6-1. The Aardvarks now sit 8 games back of 0.500 this season. In spite of the dismal start in 2016, there were some positives. Captain Gunner Gislason ended his goalless drought and tallied 30 points over the month. Also, veteran Donny Buchko did not miss a beat, playing every game, while averaging 65% on face-offs. The Aardvarks are determined to tally a few more notches in the win column in February. Need a haircut? 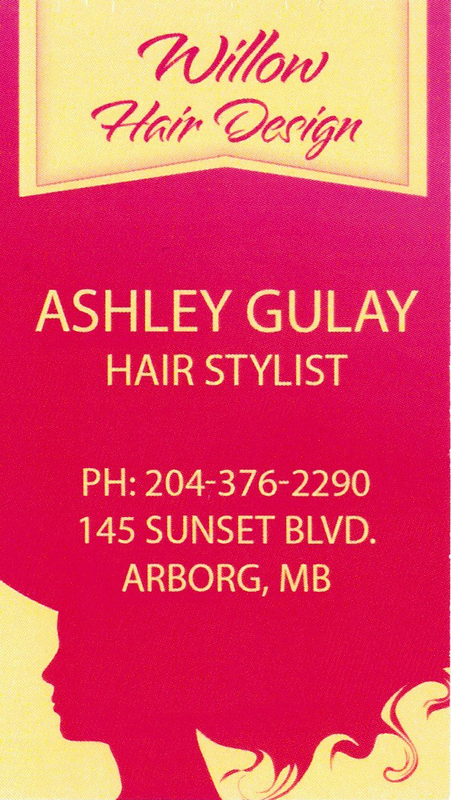 Call Ashley on 204-376-2290 for your next appointment.